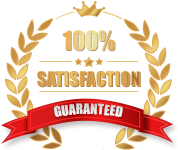 Thank you for your interest in our pricing packages. One of the many concerns that we had discovered over these years were the pricing fees of services, and we had arranged them into different categories for your browsing convenience. Do check out the relevant categories, and we do hope you get the pricing information you need. If you still have any further queries, do feel free to contact us. Yearly Package – Ideal for those who wants the bare minimum and just be in compliance yearly with ACRA and IRAS. 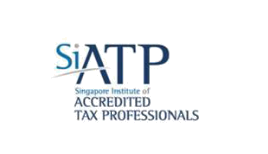 Individual Ala-Carte Price – Suitable for Companies who need stand alone service, for example: Unaudited Financial Statements Compilation, Tax Computation, Supporting Schedules and Filings with IRAS, Annual Return Filing with ACRA, Singapore Company Incorporation, Company Closing and Strike Off, Monthly Payroll Services, GST Registration and/or Submissions etc.